SupeRack heavy duty industrial boltless shelving is a simple, easy to assemble & cost efficient industrial quality steel boltless shelving. SupeRack Boltless metal shelving units can be used in a wide variety of applications. Unlike standard shelving units which come in flat packed with a fixed number if shelves, add on shelves can be ordered from us anytime. 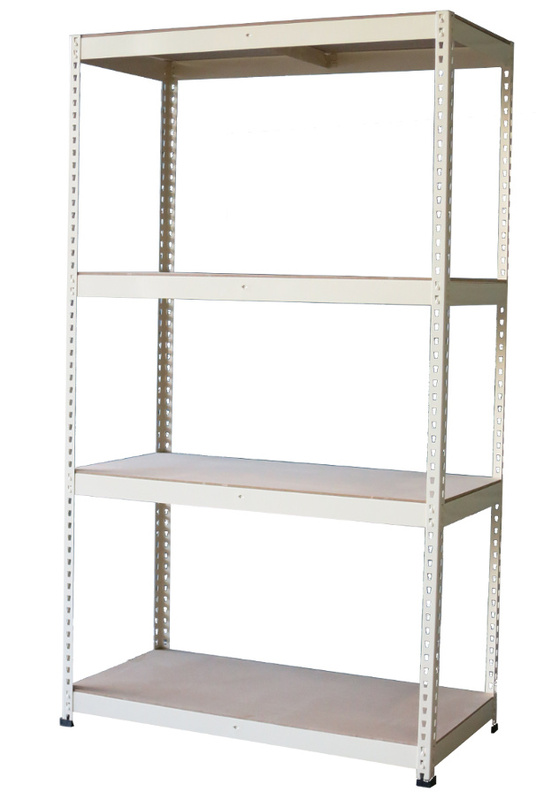 Our shelving are built to last and made with 1.5mm-2mm high quality cold rolled steel. They come with a 5 year warranty against any manufacturing defects. Our boltless shelving is available in a range of sizes to suit storage needs in home, commercial & industrial situations with one size specifically designed to store standard archive boxes at minimal cost. Each shelf level has a maximum load capacity of 450kgs evenly distributed weight depending on bay width. Powder coated in attractive beige colour and available in steel shelf or MDF shelf option. If you need to store heavier loads, go to our longspan shelving page. Our boltless shelving units are long lasting industrial strength metal shelving systems superior in quality than those available at retail outlets! They are made of 1.5mm thick cold rolled steel sheets and come with 8mm MDF shelves. Call us on 02 9482 4288 or fill the contact form below to Discuss Your Industrial Shelving Requirements. Our warehouses are based in Hornsby and Blacktown in the Sydney Region. 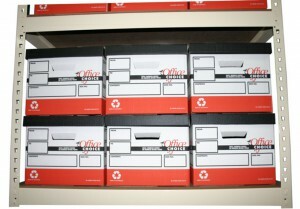 We supply our shelving to all regions in and around Sydney and Interstate are reasonable prices. Installation services available in Sydney Metro.